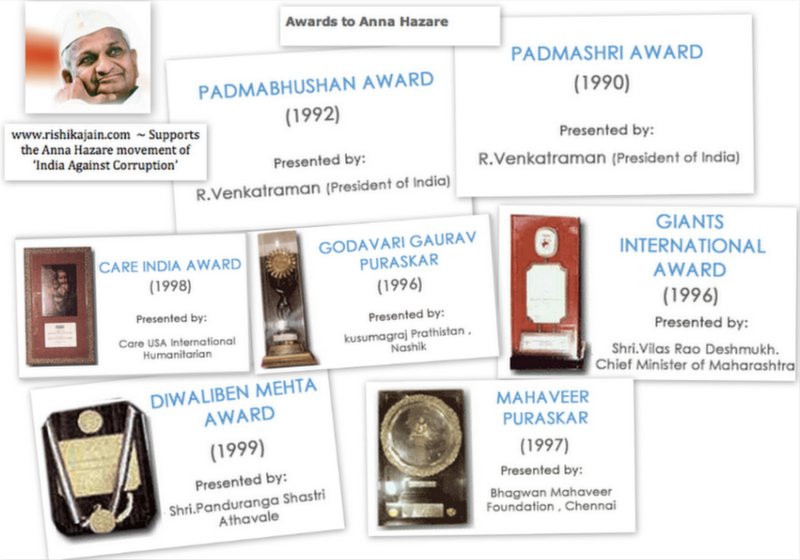 India Against Corruption…May God give strength to Anna Hazare and his struggle against Corruption!!! Support the cause. 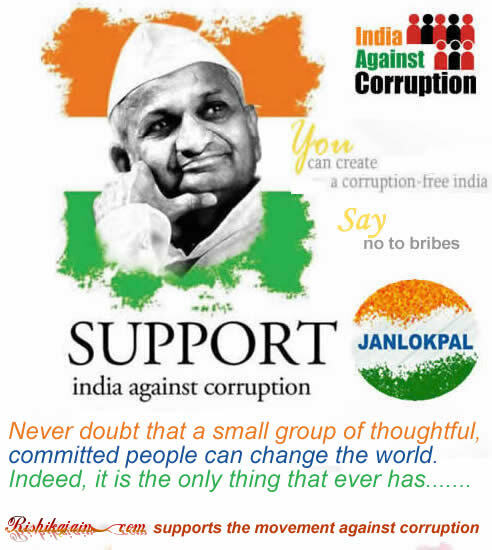 Create a corruption free India..